This part of our website allows you to purchase and manage your membership. If you are a New AVA Member, please use the Sign Up button to create a new account. 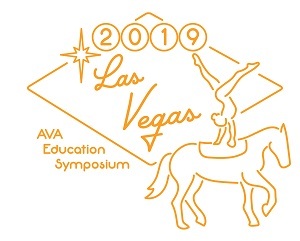 If you have been an AVA Member in the past, and have used our new system since August 2018, please use the Login button. You may login with either your AVA Number or a User Name that you have previously created. If you have forgotten your password and/or your AVA Number, please click on Get Help Logging In button. I'm new to AVA and I want to create an account. I'm not new to AVA, or I already have a membership. I have a membership, but have forgotten my password or my AVA#. Get the Details & Register NOW!